For more pictures of our visit to the Melbourne Aquarium, check out PassportChop.com Facebook album on the aquarium. The Melbourne Aquarium is locate on the Yarra River banks opposite the Crown Entertainment Complex. 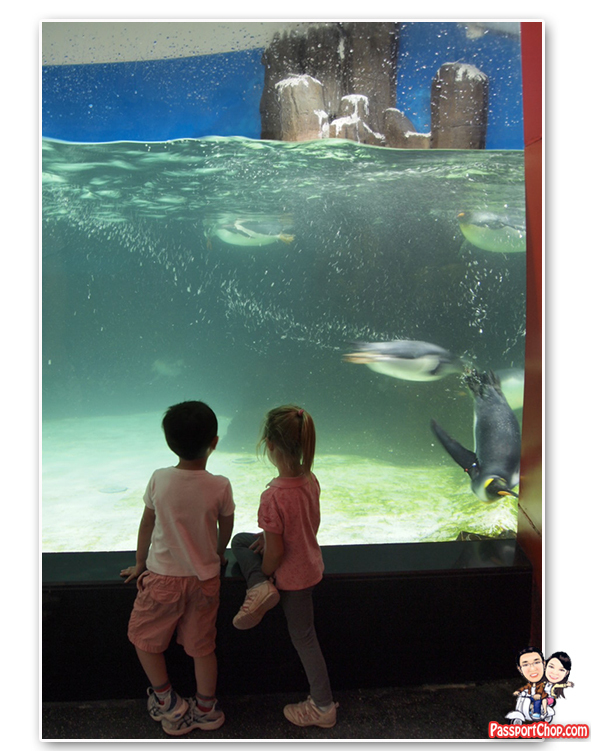 For visitor information on opening time and ticket pricing, refer to Melbourne Aquarium website. Great post – thanks. looking forward to checking out the aquarium! I do have one travel blog as well…but kind of boring….lol….anyway, feel free to log on, i do produce some travel videos and posted them on my blog too…. There are certainly a couple more details to take into consideration, but thank you for sharing this information. You sure do know what youre talking about. Man, this blog is just great! I cant wait to read more of what youve got to say. Im really happy that I came across this when I did because I was really starting to get bored with the whole blogging scene. Youve turned me around, man! My first trip to Melbourne was last year (twice). Still didn’t get to the aquarium, they are one of my favorite places to visit. Melbourne aquarium sounds like they have it all. Interesting article and a nice blog. Melbourne aquarium is definitely amazing and don’t cost much to visit. I was the there a wks ago and also visited the sky deck. Have you been to the sky deck?